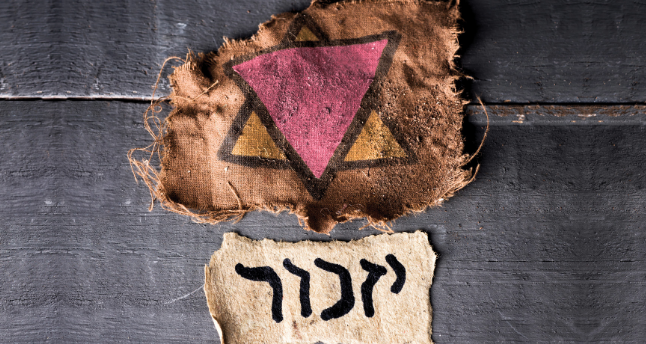 Led by cast members and local community leaders, the evening’s discussion will focus on the ongoing importance of Holocaust education as well as the impact of Paragraph 175, a provision of the German Criminal Code that made homosexuality illegal. This provision led to the persecution of thousands of LGBTQ+ people in Nazi Germany. ABOUT THE OPERA: Presented by The Atlanta Opera in collaboration with Theatrical Outfit, Out of Darkness: Two Remain is an opera based, in part, on the true stories of two Holocaust survivors: the Polish dissident Krystyna Zywulska (1914–1993) and the gay German Jew, Gad Beck (1923– 2012). Source material for Gene Scheer’s libretto includes documents and journals in the US Holocaust Memorial Museum, Zywulska’s I Survived Auschwitz (1946), as well as various interviews, including several from the film Paragraph 175, directed by Rob Epstein & Jeffrey Friedman.